One of the three rescue capsules built to rescue 33 Chilean miners trapped underground last year will be on public display at the Prospectors and Developers Association of Canada’s International Convention, Trade Show and Investors Exchange, to be held at the Metro Toronto Convention Centre (south building) from Sunday, March 6 to Wednesday, March 9. The 21-inch wide, bullet-shaped capsule, called Phoenix 1, will be standing tall and proud on the ceremonial floor of the convention centre and will be a fascinating reminder of the remarkable rescue that kept a billion people around the world riveted to television screens and internet monitors last October as, one by one, the miners were brought to safety. They had spent a record 69 days underground. This is the first time that any of the three capsules has been on display in North America. The PDAC will pay tribute to the team responsible for the rescue, believed to have been the deepest ever at 700 metres, by presenting a special achievement award to its leader, Laurence Golborne, Chile’s Minister of Mining, at an awards ceremony on Monday, March 7 at the Fairmont Royal York Hotel. Minister Golborne will be heading a large Chilean delegation attending this year’s convention, which attracts people and companies involved in mineral exploration from all over the world. A record attendance of more than 22,000 is anticipated. 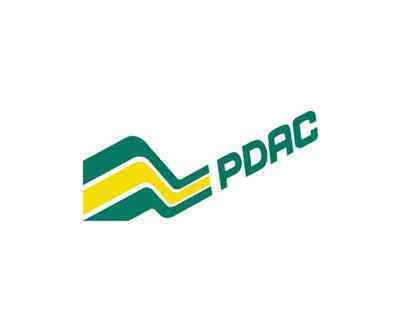 The Prospectors and Developers Association of Canada (PDAC) is a national association representing the mineral exploration and development industry. Its 7,000 individual and corporate members are involved in the exploration, discovery and development of new mines and new wealth. The association’s convention is the world’s largest annual gathering of the mineral industry. PDAC Convention 2011 will be held March 6-9 in Toronto.